ON A BEAUTIFUL autumn evening Helensburgh 1st Ladies played hosts to Western last Tuesday evening, and were beaten by a stronger side. 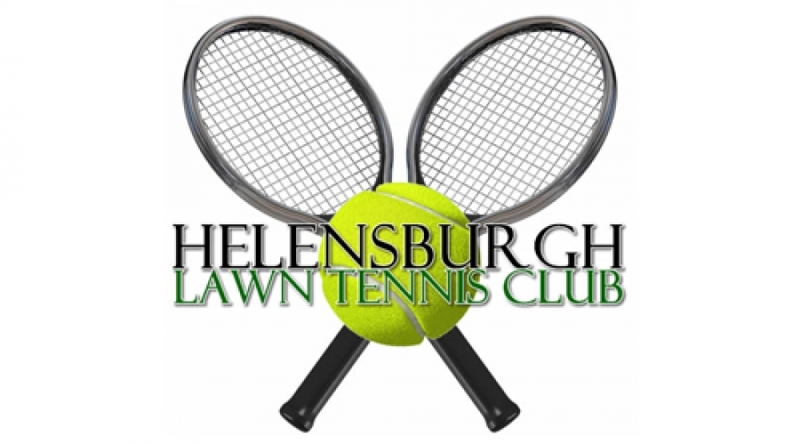 HELENSBURGH Tennis Club's ladies third Vets team were at home to Giffnock in their first match of the season, and secured a good 4-2 victory. 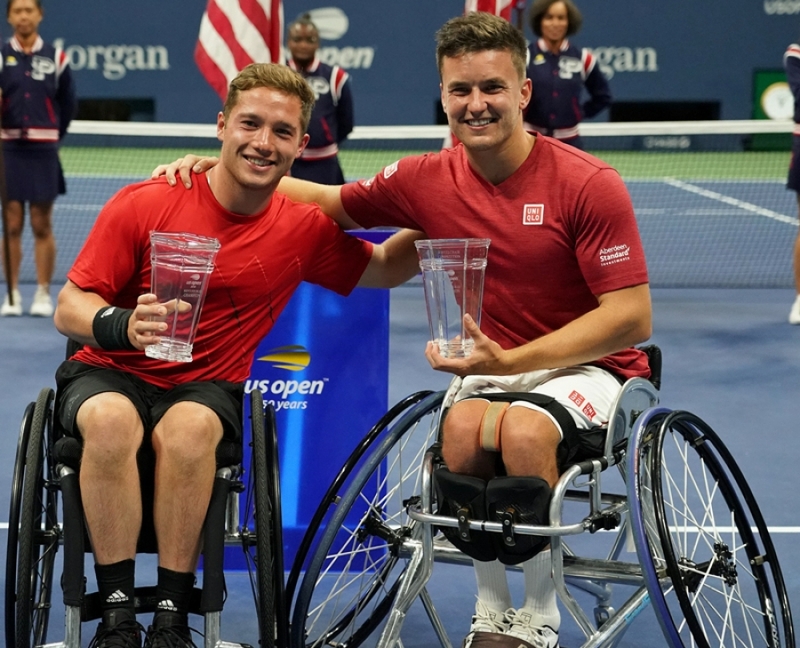 FOR THE second year in a row Helensburgh's Gordon Reid and Alfie Hewett claimed the US Open mens doubles title yesterday in New York. 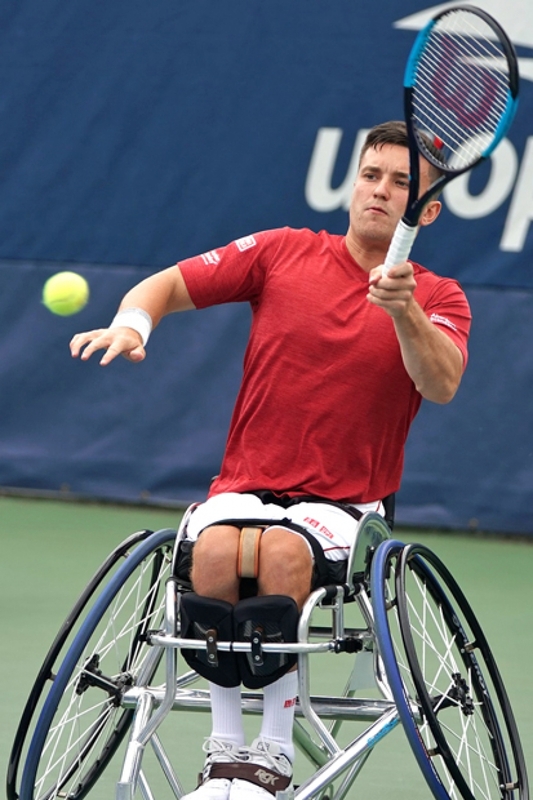 HELENSBURGH'S Gordon Reid went out of the US Open mens singles in New York in the quarter-finals — but is in the mens doubles final. AS A thank you to Helensburgh Tennis Club junior players and parents are being offered the chance to join Team GB as they take on Uzbekistan in the Davis Cup by BNP Paribas Tie at the Emirates Arena, Glasgow, on either Friday 14, Saturday 15 or Sunday 16 September. FORMER HELENSBURGH Tennis Club finance convener Mike Paterson is in the money. 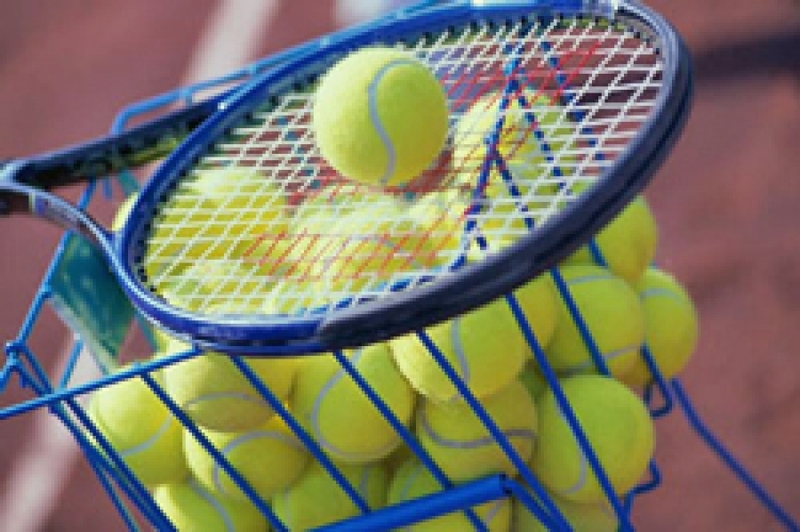 HELENSBURGH Tennis Club is delighted to announce that Shaun MacDonald and Katie Hope will be taking the autumn junior coaching block. 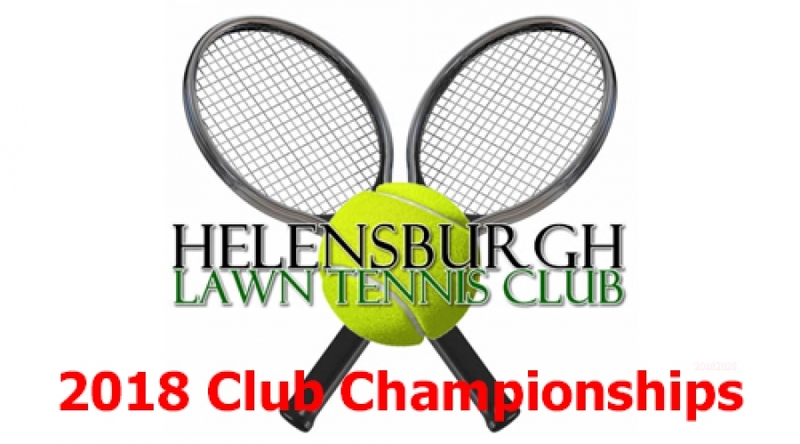 THE Helensburgh Tennis Club club championship finals on Saturday will now all be on court at 11am. 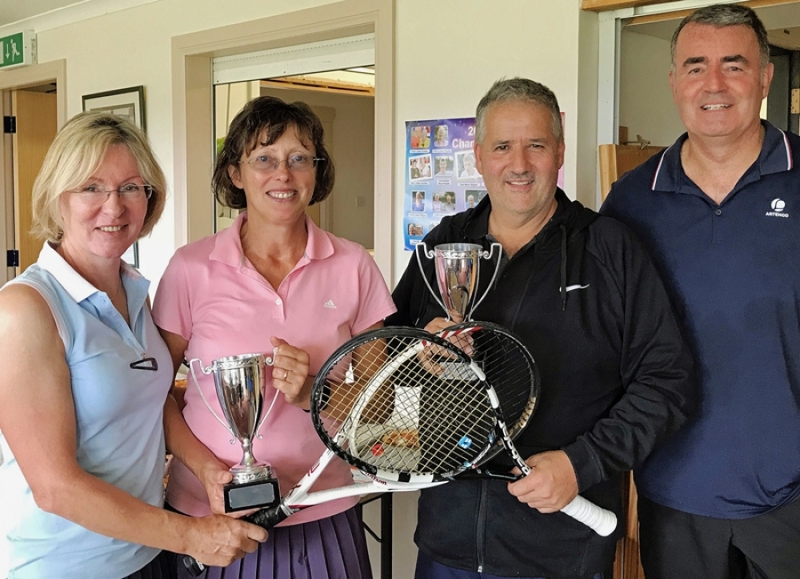 HELENSBURGH Tennis Club’s annual senior championships finals got underway on Saturday, and Fraser Fulton held on to his mens singles crown as did mum Katie who won the ladies singles. HEARTY congratulations to Helensburgh Tennis Club stalwart Bobby Kerr on his 60th birthday today. THE NAME of the July winner of the Helensburgh Tennis Club Lotto was announced today by organiser Gay Black. The lucky recipient of a cheque for £25 was mens teams player Philip Hamilton. His prize is on the way. 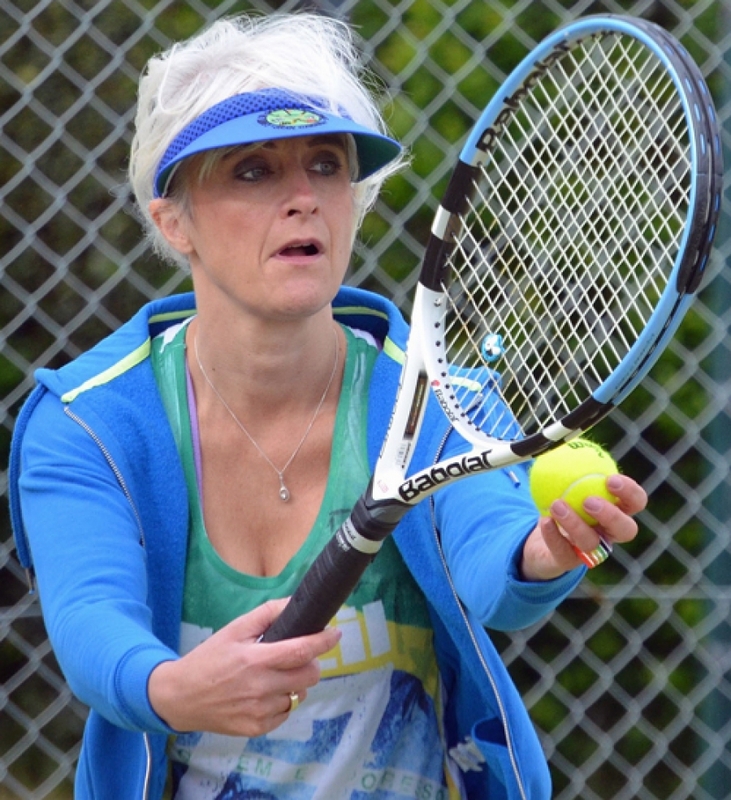 HELENSBURGH Tennis Club hosted the 2018 District Vets Tournament on Saturday, and it attracted players from all four local clubs. HELENSBURGH's Katie Hope has come out as the top player in division one of the West of Scotland League. 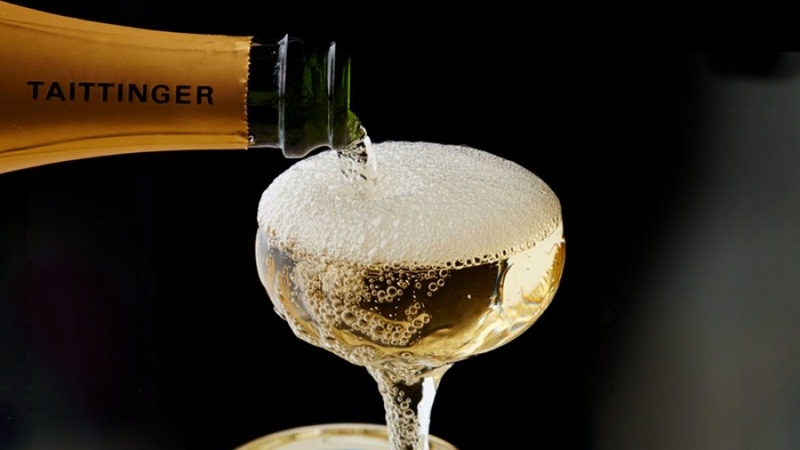 IT IS celebrations all round for Helensburgh Tennis Club's over 60's men's team as they won their West League division with a 100% record of wins. HELENSBURGH'S Gordon Reid and partner Alfie Hewett thrilled a near-capacity crowd on Court Three on Saturday to become the first three-time champions of the Wimbledon men’s doubles wheelchair tennis title after a 6-1, 6-4 victory over Belgium’s Joachim Gerard and Stefan Olsson of Sweden. 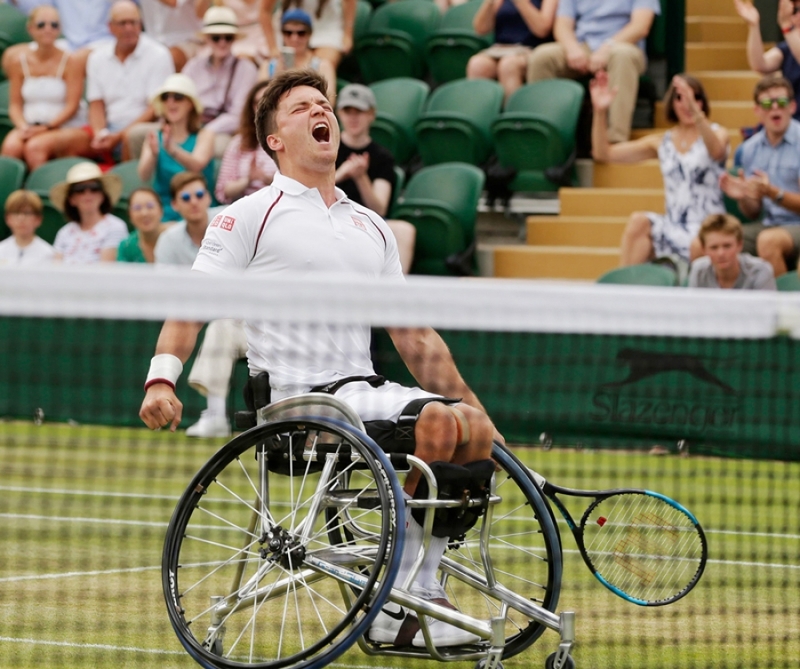 HELENSBURGH'S Gordon Reid and partner Alfie Hewett will bid for a hat-trick of Wimbledon men’s wheelchair doubles titles today at the All England Club after coming through a thrilling final set tie-break on the grass of SW19 yesterday. 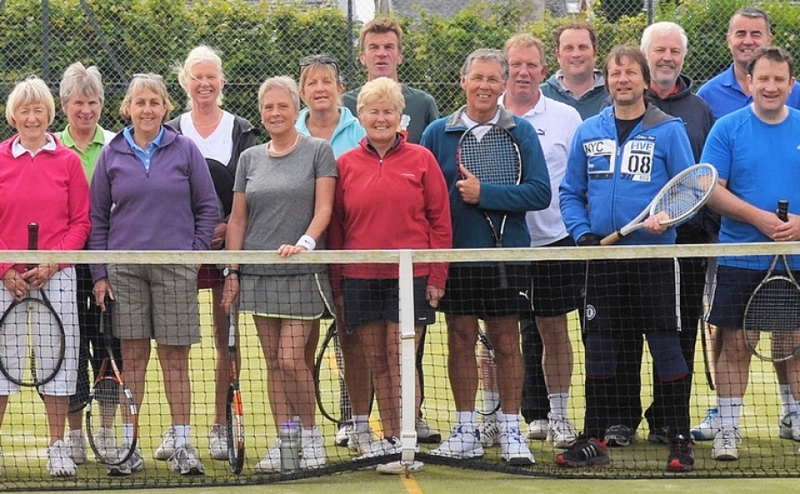 VETERAN tennis players from across the district will be descending on Helensburgh Tennis Club on Saturday July 21 for their annual Vets Tournament. 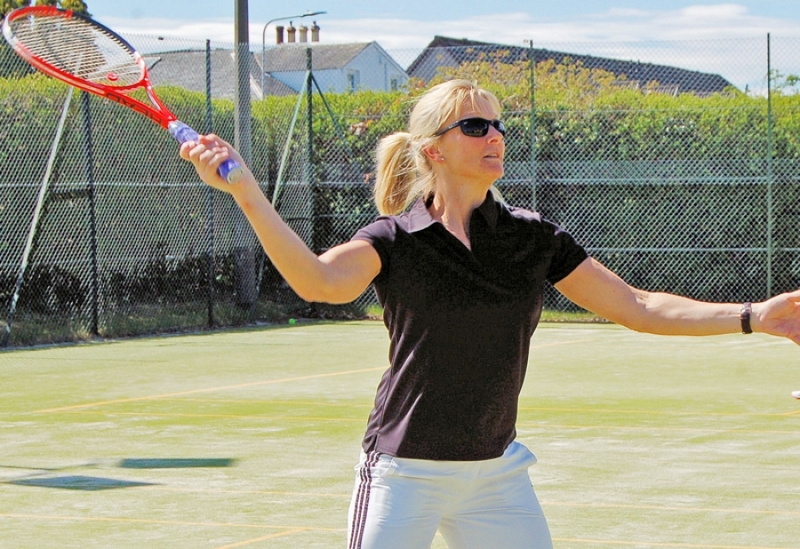 THE JUNE winner of the Helensburgh Tennis Club Lotto was ladies teams player Patricia Pryde. 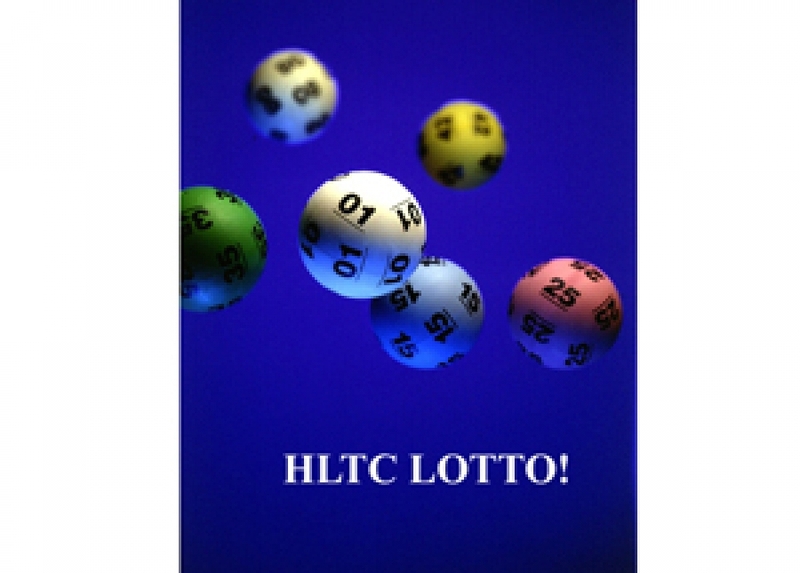 Lotto organiser Gay Black said that her cheque for £25 was on the way. 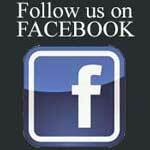 FOR ALL 40+ players, the annual Helensburgh and District Vets Tournament is at the club on Saturday July 22 from 12noon.